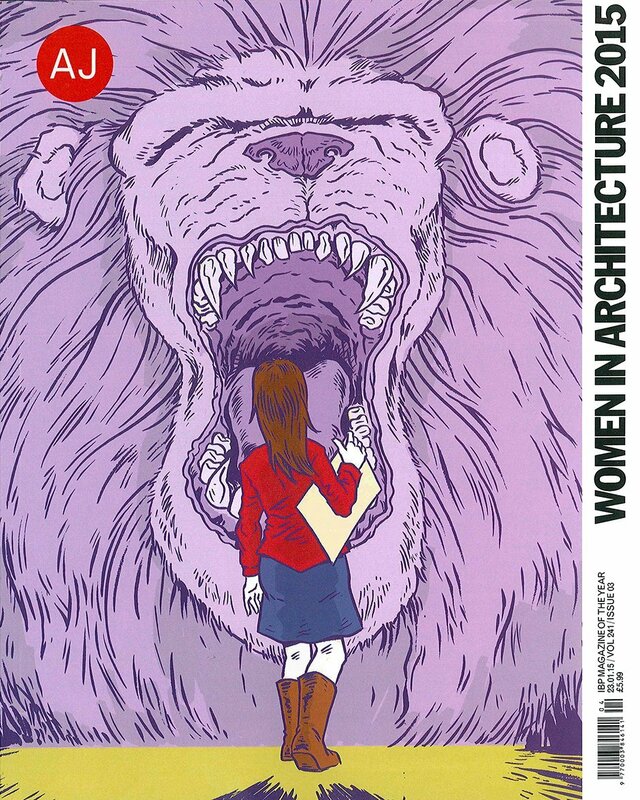 The Architects' Journal features Betsy Williamson | Williamson Williamson Inc.
England’s The Architects’ Journal has a wonderful issue out on women in the profession. Betsy is featured as a finalist in the Emerging Architect Prize Category and the magazine is filled with profiles of other talented architects. We are looking forward to the day when a special issue like this won’t be required.